Do Your Eyes Hurt? It Might Be Dry Eyes? As I gain speed to enter the freeway on M-14 on my way to the office this morning, I came to a grim realization: My eyes were already feeling the irritating dryness that was only going to worsen over the next 20 minutes of my drive from Ann Arbor to Livonia. I turn the heat vents away from my face and I feel no relief. I turn the heat to feet only and the blower down to low – still on relief, and the slight air flow sneaking up from the floor feels like a sandstorm across my corneas. Many of you are familiar with this feeling. I squint and blink obsessively for the next 20 minutes, regretting not using my dry eye treatment. I tell myself this will never happen again and I vow to use my medicated eye drops and heat mask every morning, just like I’ve instructed hundreds of patients each year. Finally, I make it to the office parking lot, drop a few artificial tears in my eyes and feel instant relief. The Saharan desert I call my eyes finally had rainfall! Tomorrow will be different. 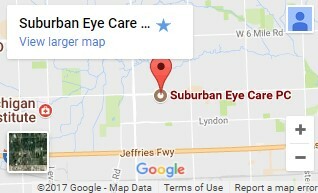 Over the next 3 hours, I treat several patients for dry eyes and they all tell me the same thing: That they have been using their prescribed treatments daily, except for today.” I nod my head, share the story of my morning, and tell them to stick to the treatment plan or they will continue to experience days like these filled with eye discomfort and blurry vision. Does dry eye affect your life too? We have the solution if you have the motivation to improve your quality of life. For mild, acute cases of dry eye, frequent use of rewetting drops can provide the relief needed. 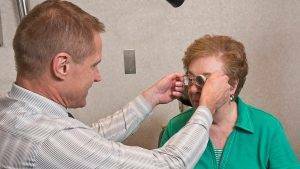 For moderate to severe cases, a customized treatment plan will be developed and managed to keep your eyes healthy, which means relief in the short term and a plan for addressing the underlying issues. Together, we will find relief! 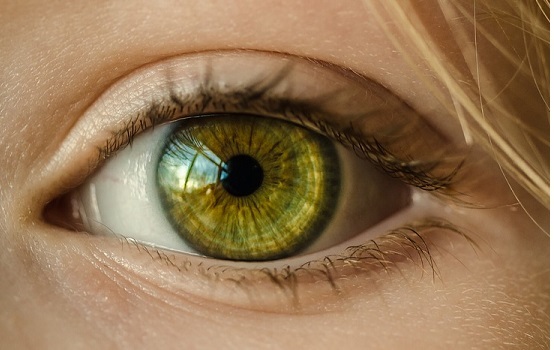 Call us at (734) 245-2928 to schedule a dry eye examination using some of the latest technology such as our in-house Tear Lab test to detect the quantity and quality of your tears and Blephex treatment for dry eyes caused by blepharitis.